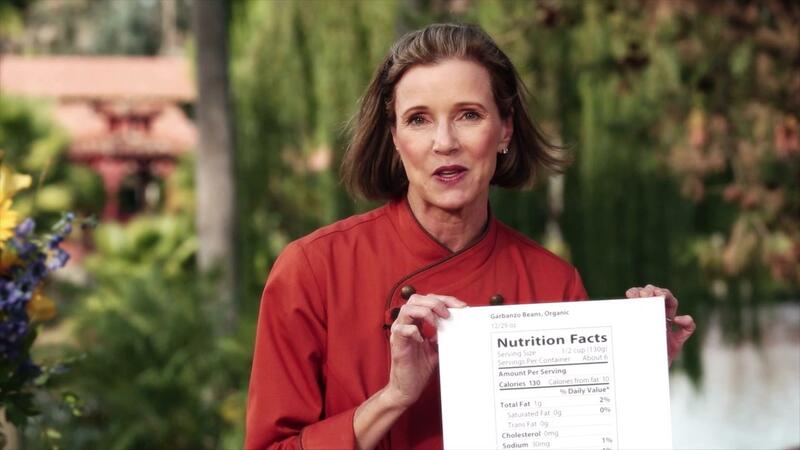 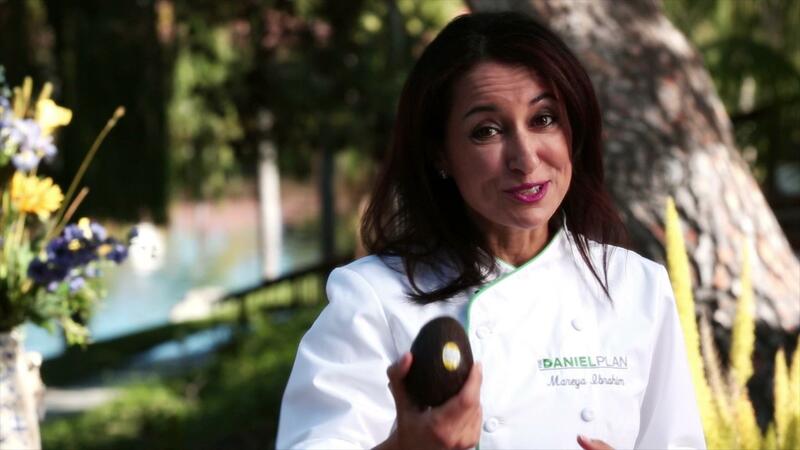 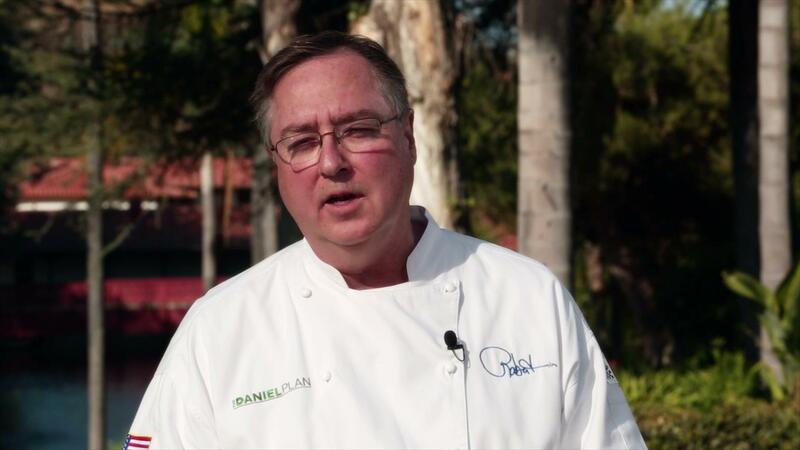 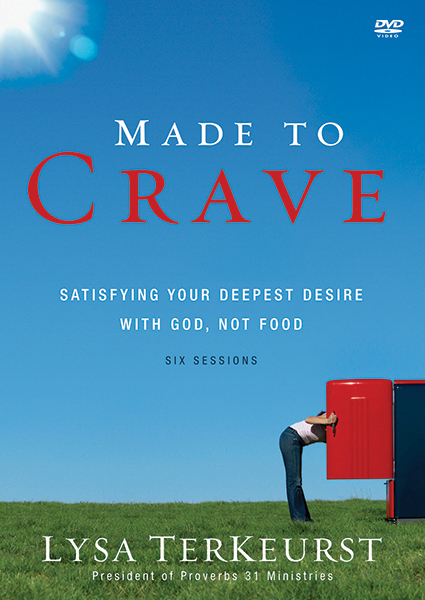 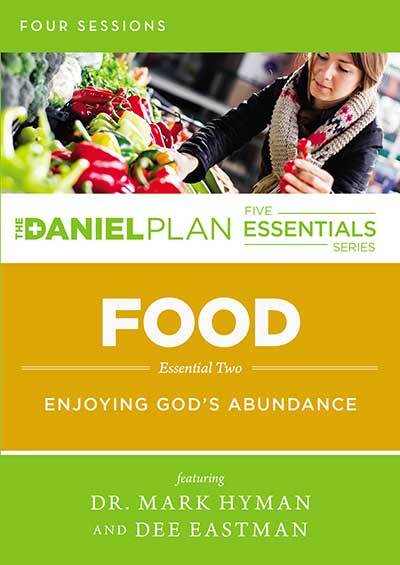 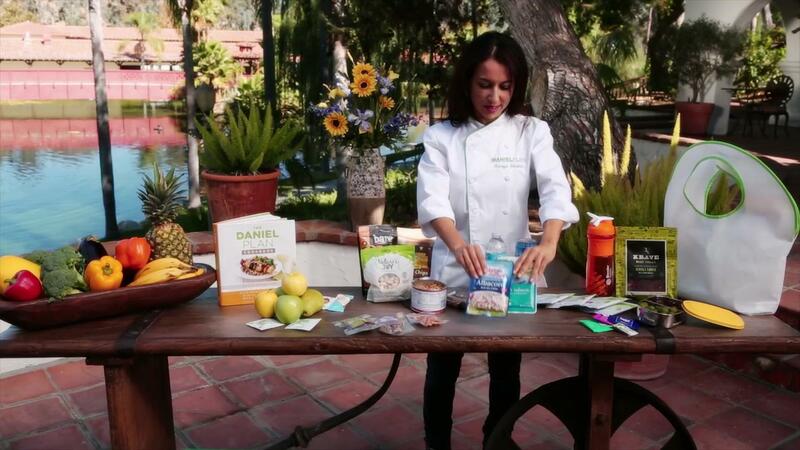 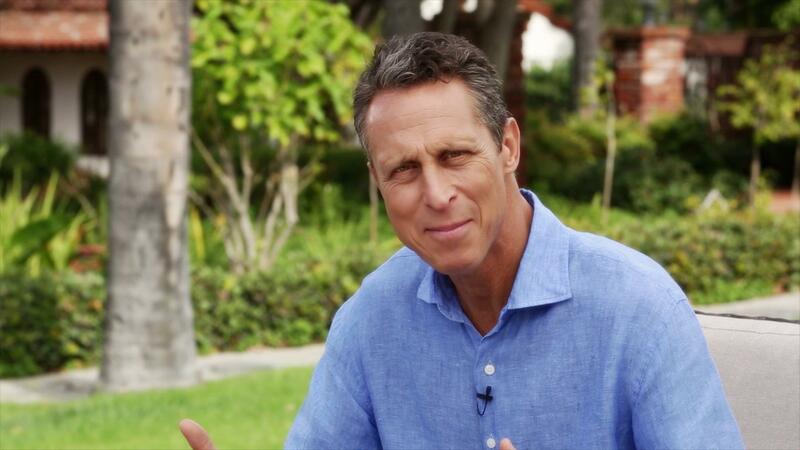 In this four-session video-based study, the Daniel Plan team explores the spiritual and physical benefits of following a healthy lifestyle by focusing on the second essential of the Daniel Plan: Food. 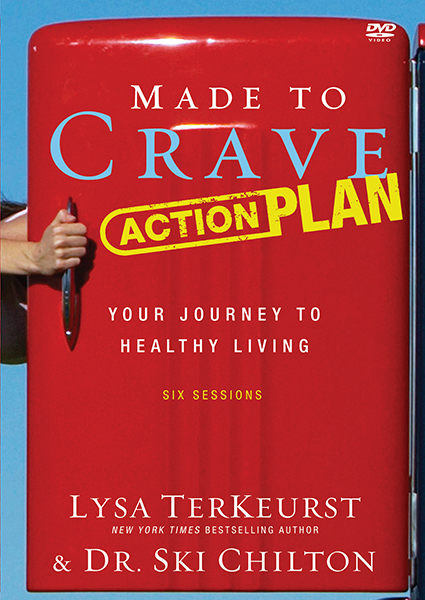 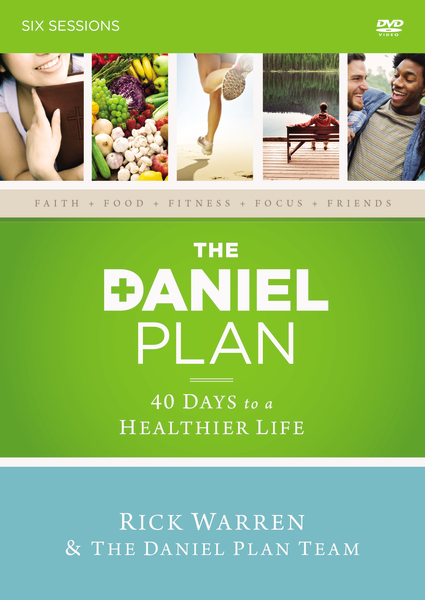 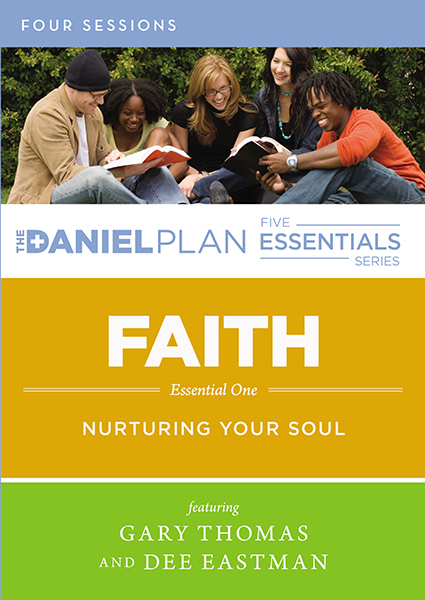 Each session will highlight testimony from those who have incorporated The Daniel Plan into their everyday lifestyle, plus tips on getting started and medically-based information on maintaining a healthy lifestyle by following The Daniel Plan. 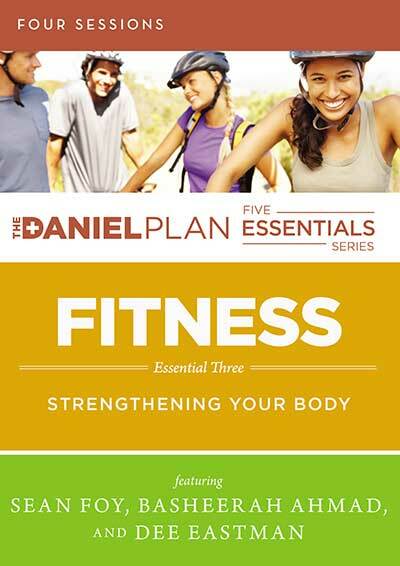 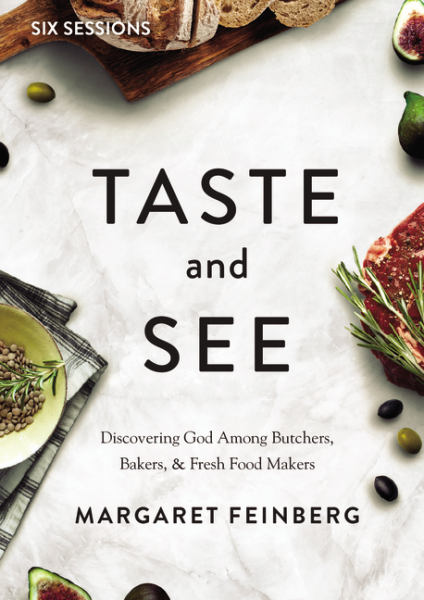 Each of the other studies will focus on another essential: Faith, Fitness, Focus, and Friends.